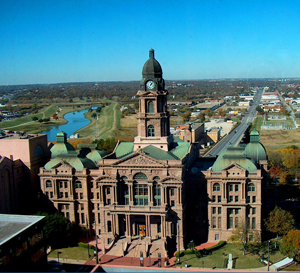 We defend people facing felony and misdemeanor charges in Texas state courts Fort Worth, Weatherford, Cleburne, and Granbury communities. Why Choose Lee & Wood? The choice comes down to three main items: our extensive experience, dedication to our clients, and the compassion we feel for our clients and our community. 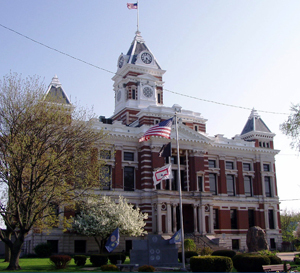 Our law practice combines the work of two highly-experienced criminal defense attorneys, including a former prosecutor. Experience allows us to effectively counsel clients on even the most serious charges. We don't just settle cases. 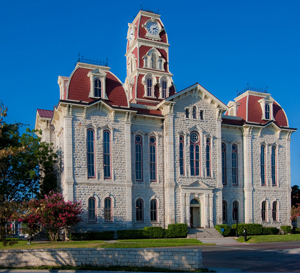 We have what it takes to go to trial, protecting our clients' rights and freedom. We are dedicated to our clients and have been for years. This dedication is critical. To strongly negotiate with prosecuting authorities, they need to know that you will back up your statements and try cases if necessary. The prosecution knows our reputation for going to trial and fighting for our clients. 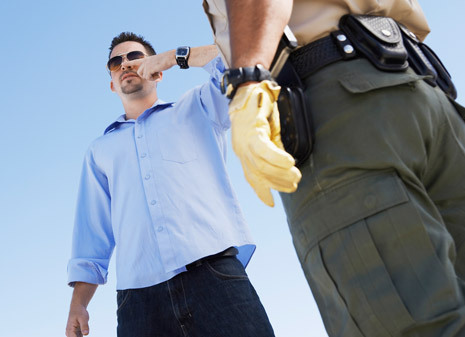 Many people come to us when poor choices lead to legal trouble. 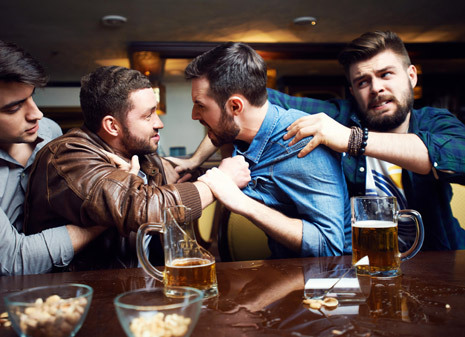 Just because you're in trouble does not mean you're a bad person. 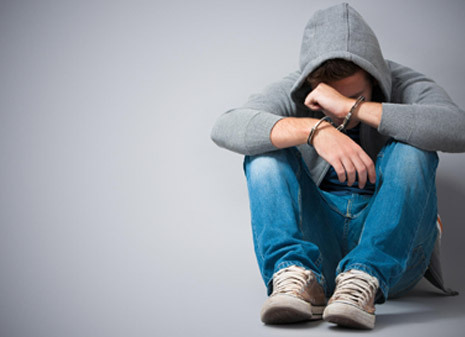 Whether you are a juvenile or an adult, you still need guidance to get through the matter and move forward with your life. We can help. 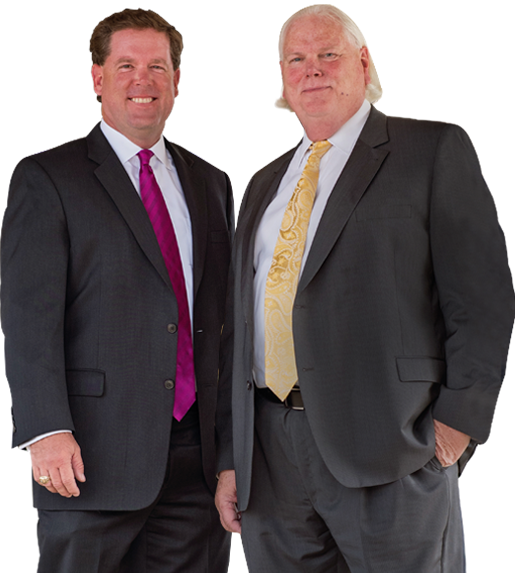 Our Texas criminal defense law firm combines the work of two attorneys, Chad Lee and Jerry Wood. Both lawyers have known each other for over a decade as professionals and friends. They are respected in the legal community and dedicated to the highest standards of ethics and professional practice. Chad Lee is a former prosecutor and an experienced defense attorney who knows criminal law from both sides of the courtroom. He knows what prosecutors are thinking, and uses his perspective to build strong and effective defenses for his clients. 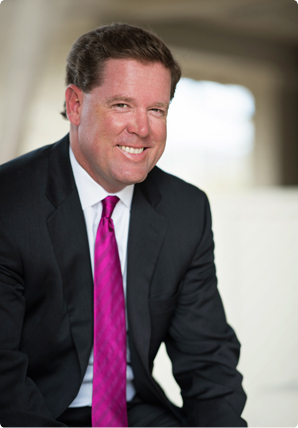 Over the course of his career, Chad has handled numerous trials as a prosecutor and a criminal defense attorney. Experience has taught him that no two cases are identical, even when the charges are the same. 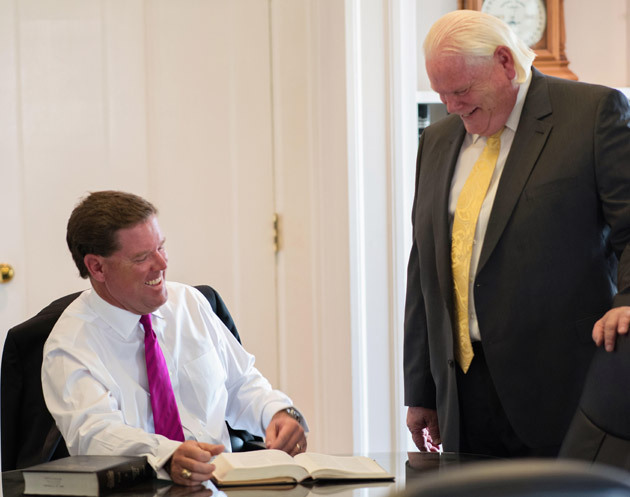 Jerry Wood has been practicing law for nearly 35 years. 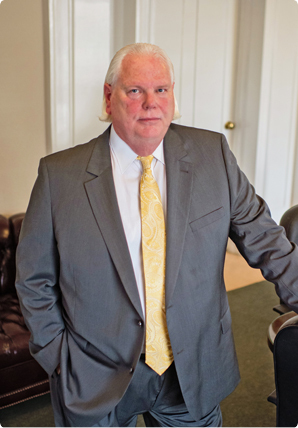 He has dedicated his entire career to criminal defense work, including taking over 100 criminal cases to trial. 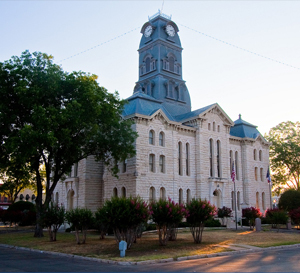 Jerry is familiar with the criminal procedures and courts in many areas outside of the western Fort Worth metro area, including Weatherford, Cleburne, Decatur, Graham, Mineral Wells, Granbury, Stephenville and Jacksboro.